Insurance Sector has evolved through many phases in India. From privatization to e-account, many changes have been brought to the insurance sector to make it more effective and to cover more number of people. The efforts made by IRDAI Guidelines and Government has shown positive numbers in the insurance sector. Penetration rate has increased in India from 2.32% to 5.51 % and now 17% of the total population in India is covered under the insurance policy. While we are still very far behind than the other countries, but progress has been consistent. Insurance industry in India has seen a major growth in the last decade along with an introduction of a huge number of advanced products. This has led to a tough competition with a positive and healthy outcome. 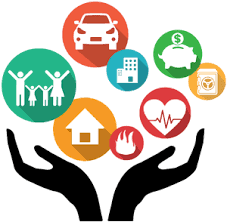 Insurance sector in India plays a dynamic role in the wellbeing of its economy. It substantially increases the opportunities for savings amongst the individuals, safeguards their future and helps the insurance sector form a massive pool of funds. With the help of these funds, the insurance sector highly contributes to the capital markets, thereby increasing large infrastructure developments in India. 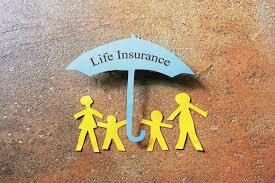 #Insurance is a means of protection from financial loss. It is a form of risk management, primarily used to hedge against the risk of a contingent or uncertain loss. 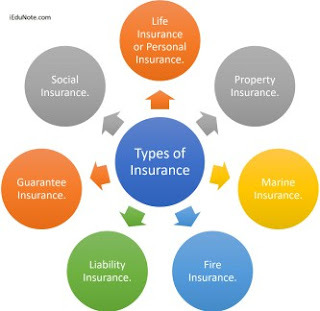 An entity which provides insurance is known as an insurer, insurance company, insurance carrier or underwriter. A person or entity who buys insurance is known as an insured or as a policyholder. 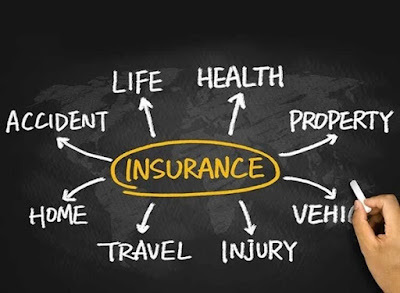 The insurance transaction involves the insured assuming a guaranteed and known relatively small loss in the form of payment to the insurer in exchange for the insurer's promise to compensate the insured in the event of a covered loss. The loss may or may not be financial, but it must be reducible to financial terms, and usually involves something in which the insured has an insurable interest established by ownership, possession, or preexisting relationship. All contents of this blog belongs to Rishabh Shukla and the images are taken from Google. Insurance Insurance Advisor Insurance Agent Insurance Industry Insurance Sector in India Insurance Sectors In India liability insurance LIC Life Insurance marine insurance Max Life Money Back Policy Motor Insurance personal insurance property Insurance Reliance Rishabh Shukla SBI Shashwat Insurance Agency social insurance Travel Insurance Type of Insurance Policy In India Why insurance is important?